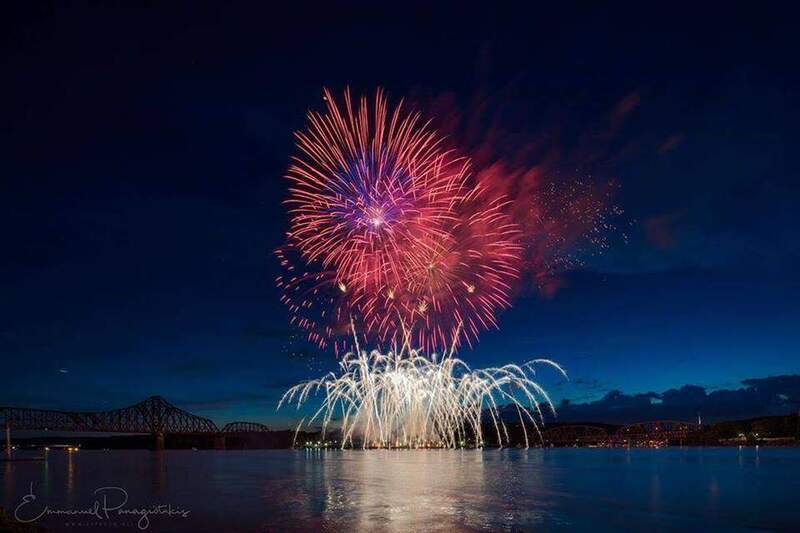 A fireworks festival takes place prior to the fireworks and then be prepared for the most amazing fireworks display that you will ever see in Beaver County! Usually begins around 9:45pm at the confluence of the Beaver and Ohio Rivers for all to enjoy. Free.